Roger Federer has confirmed his participation for Switzerland’s first round meeting vs the United States in 2012. 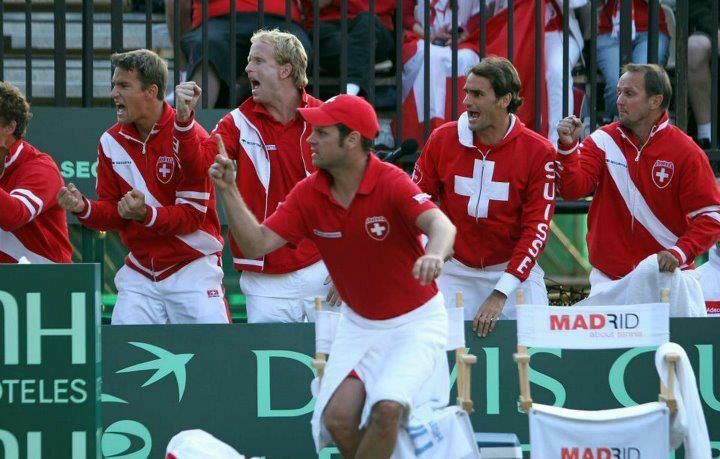 It will be the first time Federer is playing a first round Davis Cup tie since 2004. Switzerland has chosen clay as the surface for their Davis Cup encounter vs the USA in 2012. The location is Fribourg, played on an indoor clay court. The Swiss tennis federation says the 7,200 capacity Forum Fribourg arena will be host to the first round face-off between the two nations, and will be played February 10-12, 2012. Stanislas Wawrinka is also expected to join Federer as the two hope to carry Switzerland to victory.